To support Dairy Council of California’s nutrition education programs and help fulfill its cause to elevate the health of children and parents through the pursuit of lifelong healthy eating habits, two new dairy leaders have joined the organization’s board of directors. Justin Curti, dairyman at Curti Family Inc., and Arlin Van Groningen, dairyman at New Hope Dairy, were appointed to Dairy Council of California’s Board of Directors by Karen Ross, secretary of the California Department of Food and Agriculture. 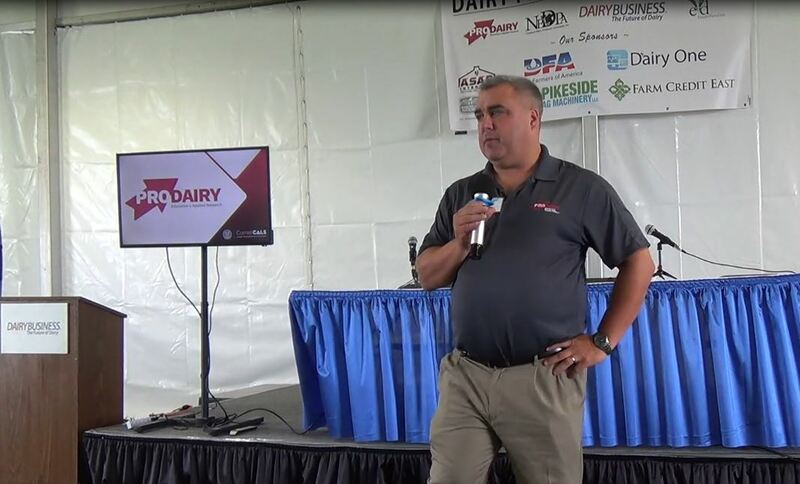 On his family’s farm in Tulare, California, Curti oversees operations for more than 2,800 dairy cows, and Curti Family Inc. is working towards being one of the first robotic dairy operations in California. Curti also serves on the board of California Milk Advisory Board, and has completed Land O’ Lakes Co-op 101 and 102 programs. He received a bachelor’s degree in accounting and business/management from California State University, Fresno. 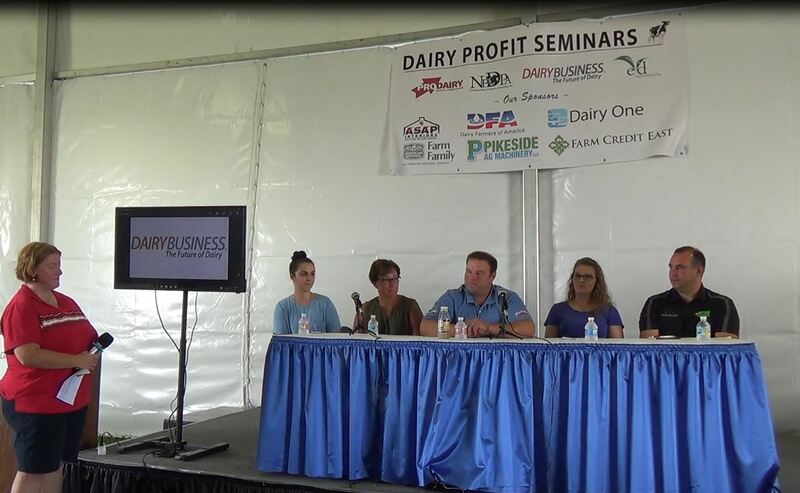 Van Groningen is a third generation dairy farmer and co-owner of New Hope Dairy in Galt, California. At his dairy, he hosts more than 15 tours a year for local students, international dairyman and state leaders. 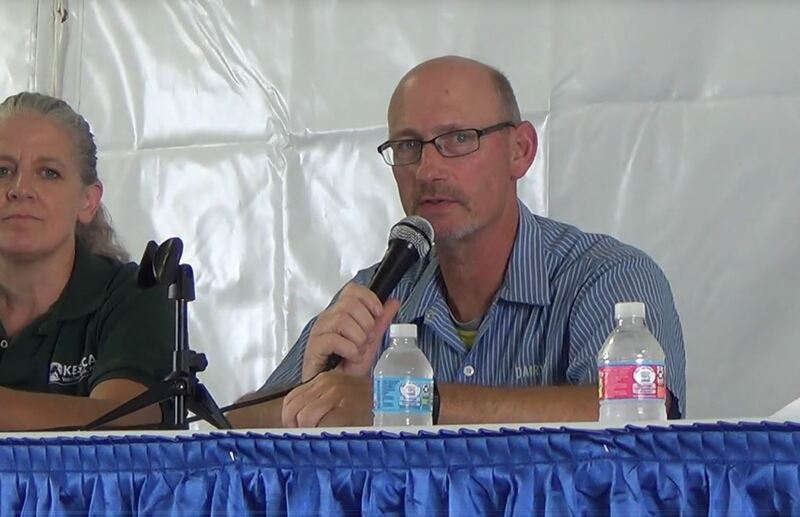 Van Groningen also serves on the board of Western United Dairymen. He received a bachelor’s degree in agricultural business and management from California Polytechnic State University, San Luis Obispo. Board members typically serve a three-year term to help guide and oversee Dairy Council of California through the implementation of its strategic plan, which includes a wide range of nutrition education initiatives and dairy outreach efforts. To learn more about these efforts, visit HealthyEating.org.